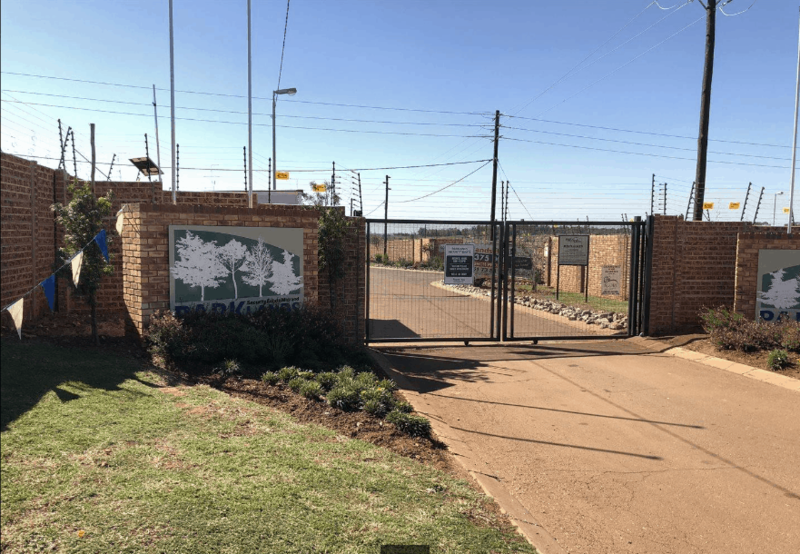 Parklands Security estate is ideally situated in Clayville, right in the middle of Midrand, Kempton Park and Pretoria. 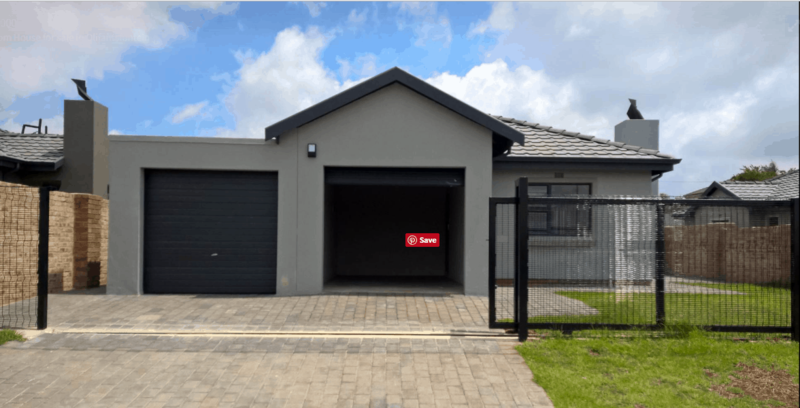 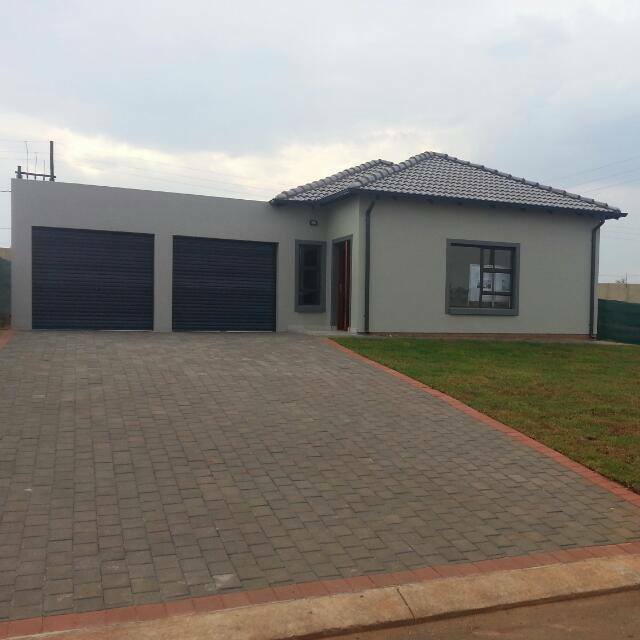 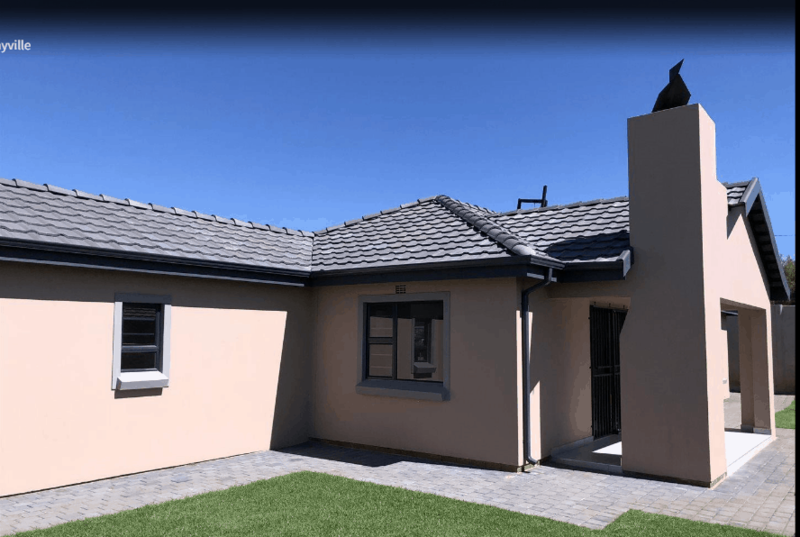 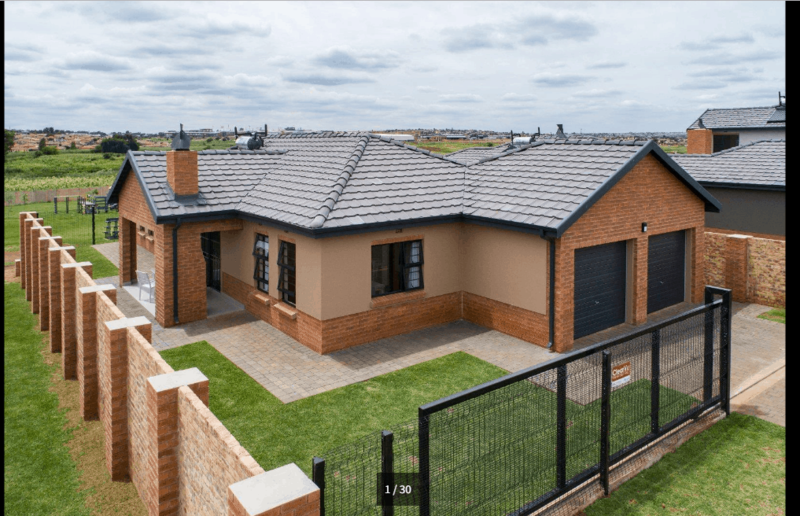 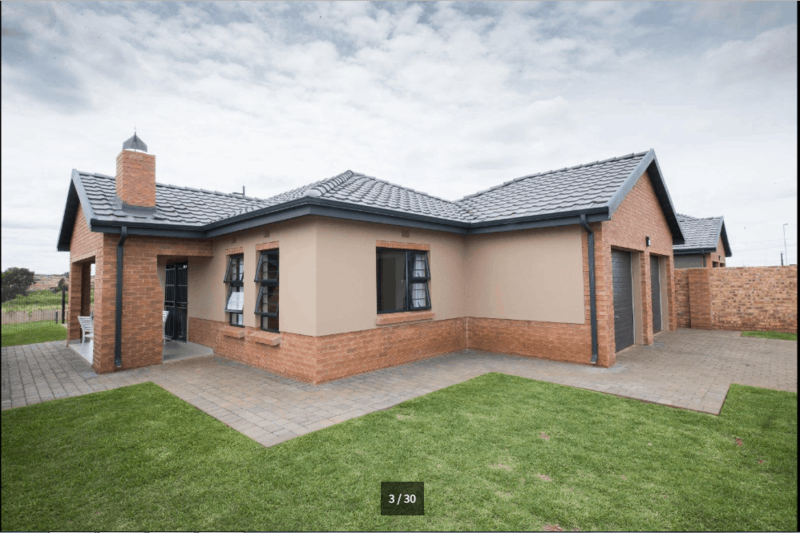 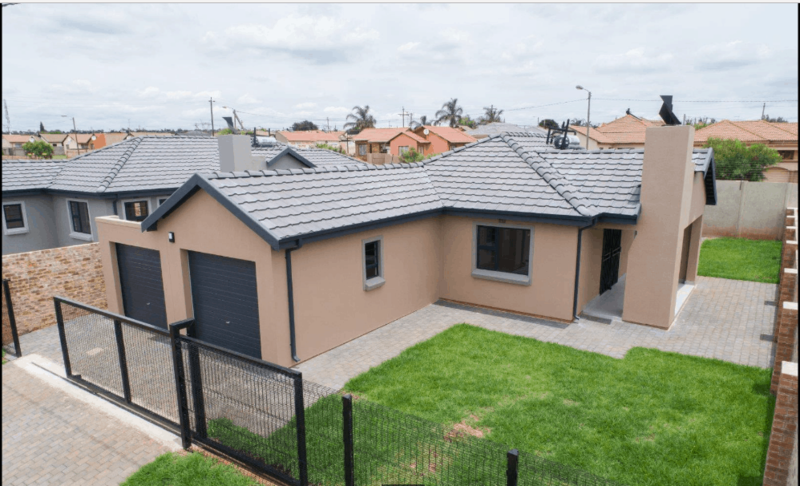 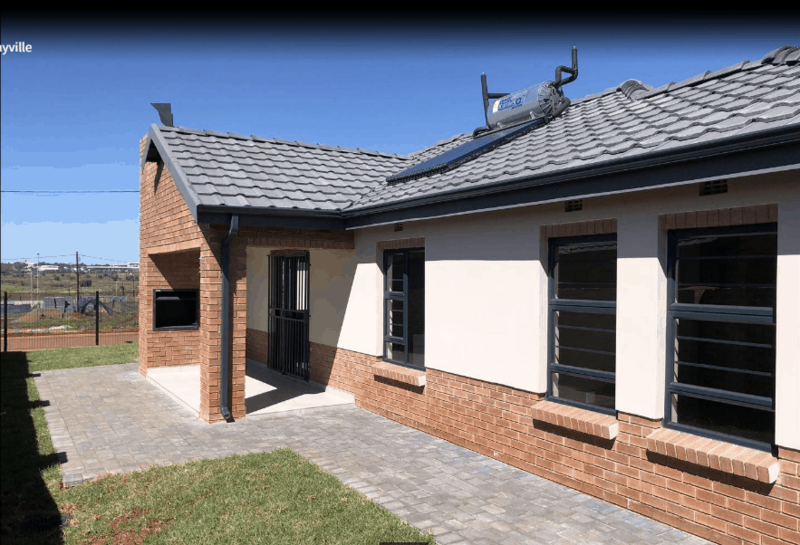 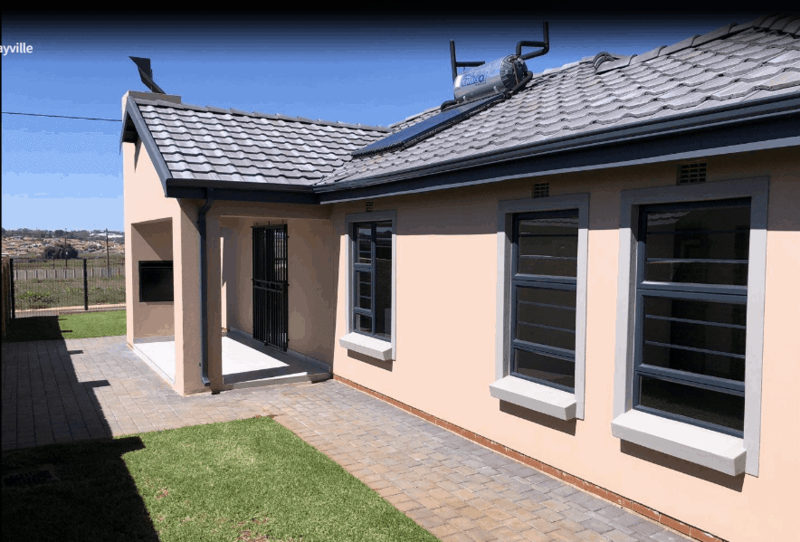 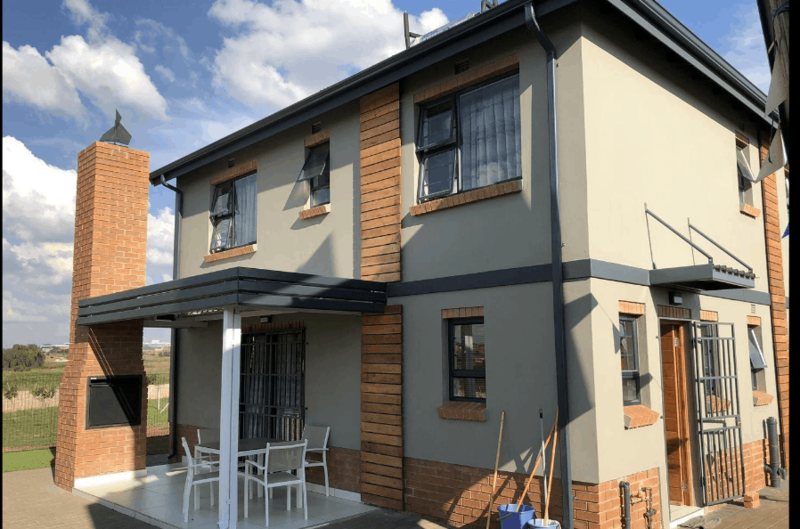 We offer 3 bedroom houses on a full title stand from only R1 095 000. 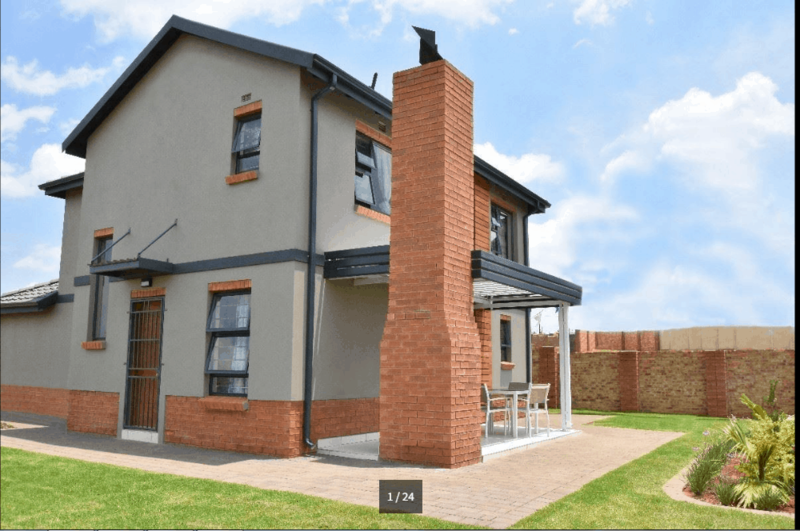 This is the first of its kind and a must see! 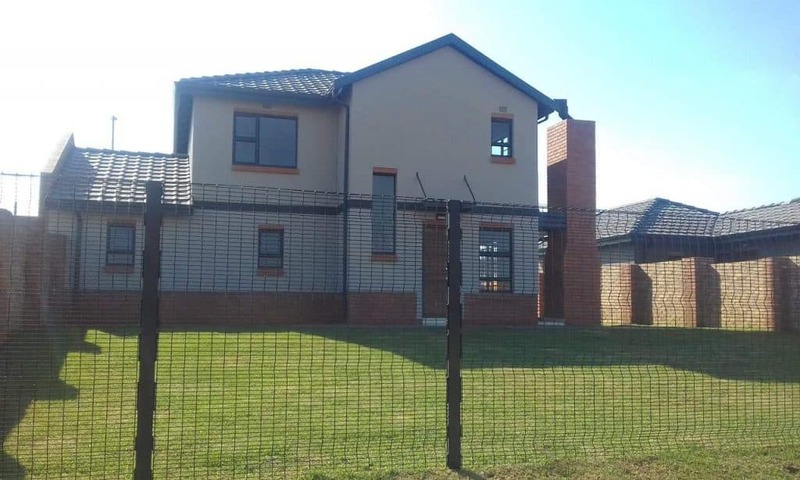 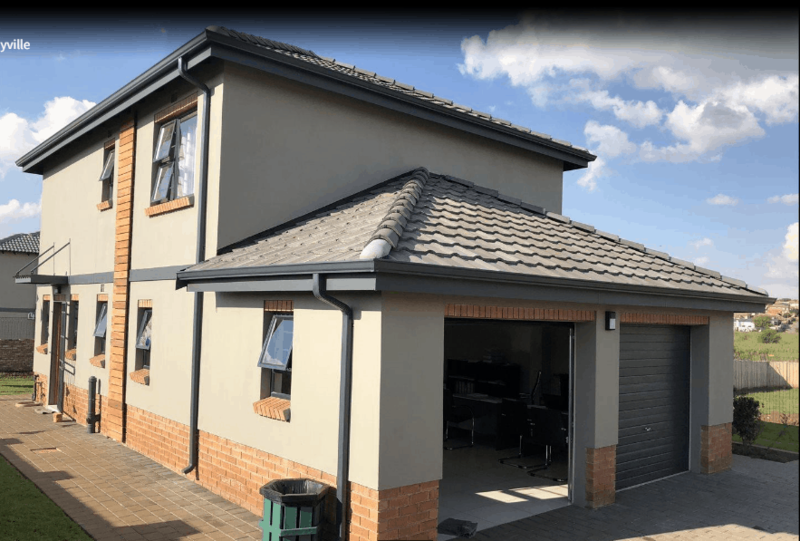 Easy Access to R21 & N1 Highway, Conveniently located off Olifonteins highway offramp, Close to 3 Shopping Malls, 5 Minutes from Gautrain Midrand Station, 10 Minutes from Midrand CBD, Smack bang in the centre of the economic hub of Gauteng, 20 Minutes to either PTA or JHB CBD, Contact us now for a free home loan pre-qualification or if you have any questions.